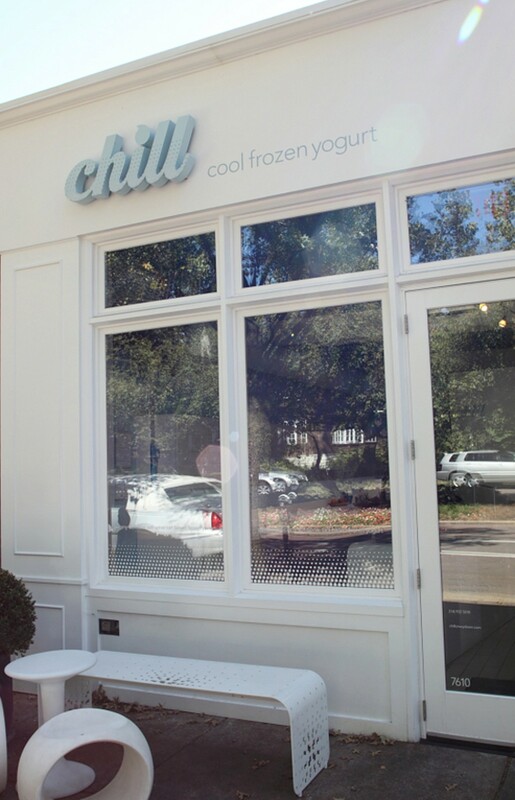 Chill continues the frozen yogurt trend from its three locations in the St. Louis area. 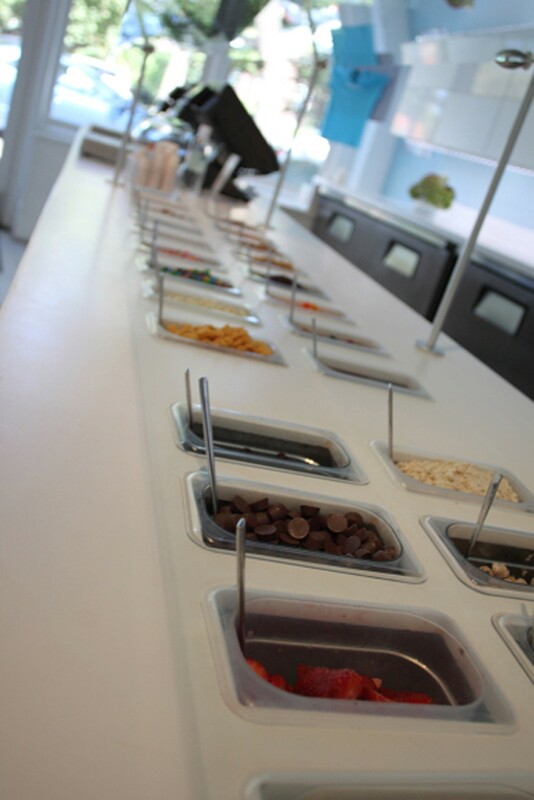 The shop, which is owned by Amy and Bill Koman's three daughters, allows guests to choose their flavor and pile on whatever toppings they like. Flavor choices include banana, cake batter, chocolate-hazelnut, cotton candy and root-beer float. Toppings cover the gamut of fruits, nuts and assorted sweets. Chill also offers sorbets. 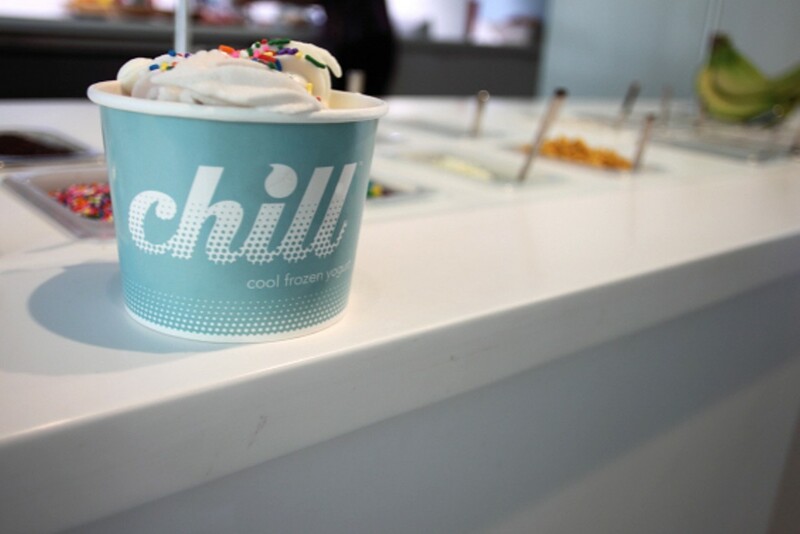 To add to the sweetness, a portion of Chill's profits benefit Friends of Kids With Cancer.